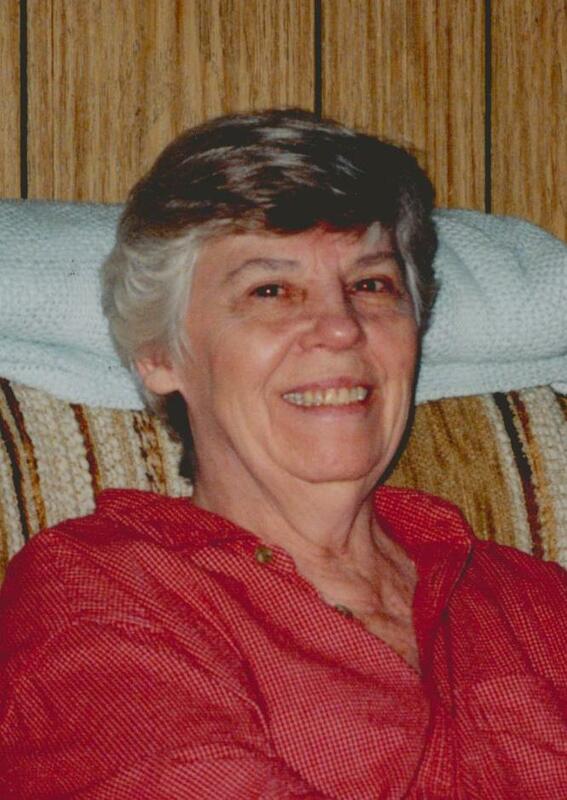 Connie Elizabeth Lukehart, 78, passed away September 30, 2014 in Gilbert, Arizona. A memorial service will be held on Thursday, October 23, 2014 at 2 PM, at Bunker’s Garden Chapel, 33 N. Centennial Way, Mesa, AZ. 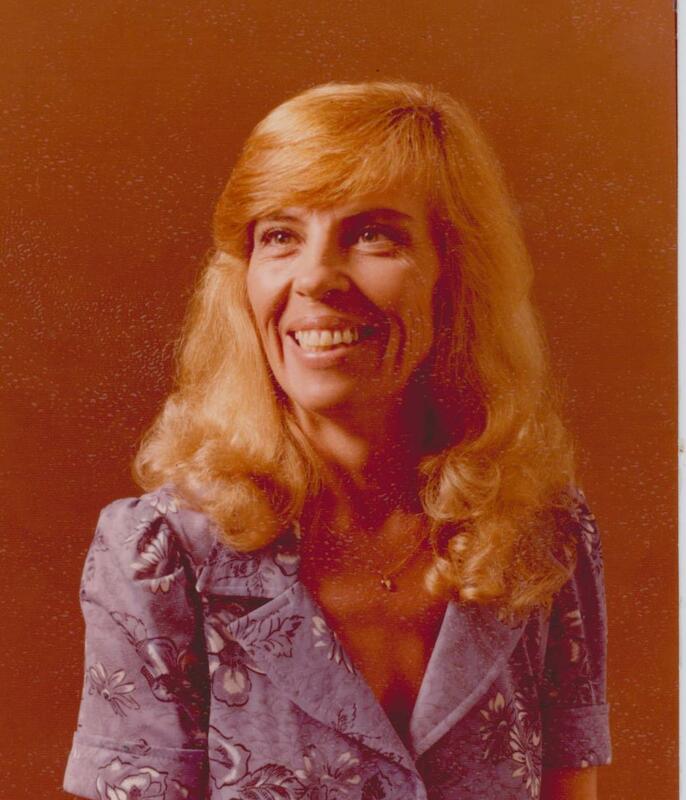 I send my heartfelt condolences to the Lukehart family for the loss of your wonderful mom. I have such memories of her big beautiful smile and her devotion to her beloved Junior and all three of her kids. I have stopped by the cemetery on numerous occasions, to tend to the graves of my grandmother and step-dad, and always stop by your dad’s grave. It is sadly sweet that she will now be re-united with the love of her life after so many years. To the Lukehart family, I’m very sorry for your loss. I wanted to offer you some comfort that I’ve found in the Bible. Isaiah 25:8 says “God will swallow up death forever, and the Sovereign Lord Jehovah will wipe away the tears from all faces.” Please accept my deepest condolences.